Catering for the demand for speedy, on-the-go and emergency purchases, the forecourt convenience retail sector has carved out a thriving niche for itself, writes HYMIE MARNEWICK, managing director of payment connectivity market leader of XLink Communications. 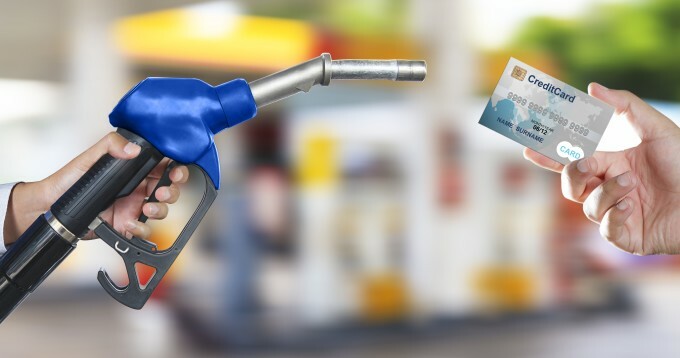 Initially, payment at the fuel forecourt was limited to cash and fleet cards; the latter was only printed with the name of the company, vehicle registration and signature. Fleet cards eventually began to use magnetic strips that were more secure through PIN codes and eventually chip cards. The utilisation of SIM cards has currently been replaced by wireless WiFi technology, which make use of access points within and around the petrol station to ensure connectivity. The reason that forecourt retail holds much of its appeal is due to the true convenience it offers customers. Without active and connected payment terminals, a large part of this convenience is eliminated, requiring those who wished to pay for goods by card to draw cash.